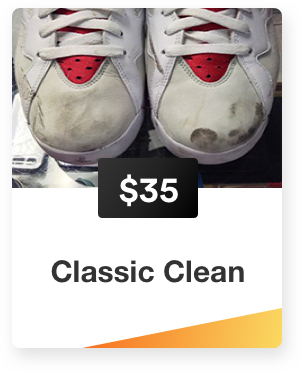 The main goal of the app is to simplify restoring your love sneakers. 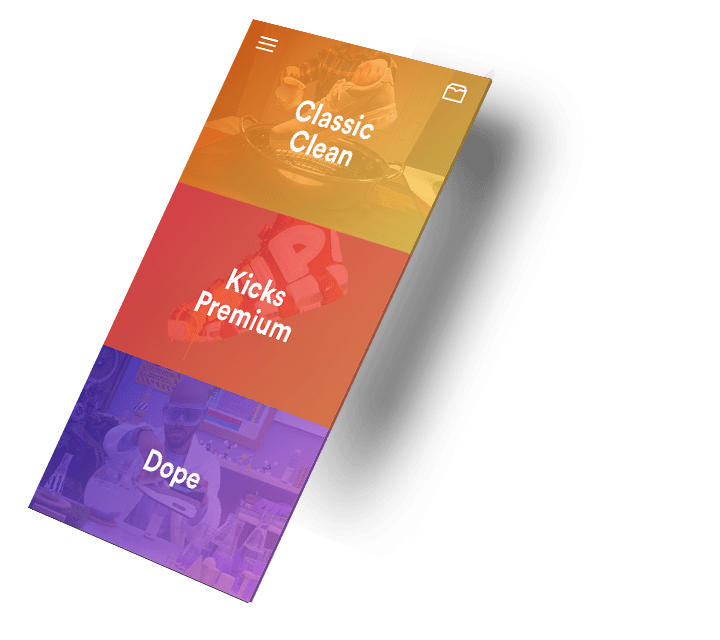 The app starts immediately from the selection of service, Classic Clean, Kicks Premium, and Dope. 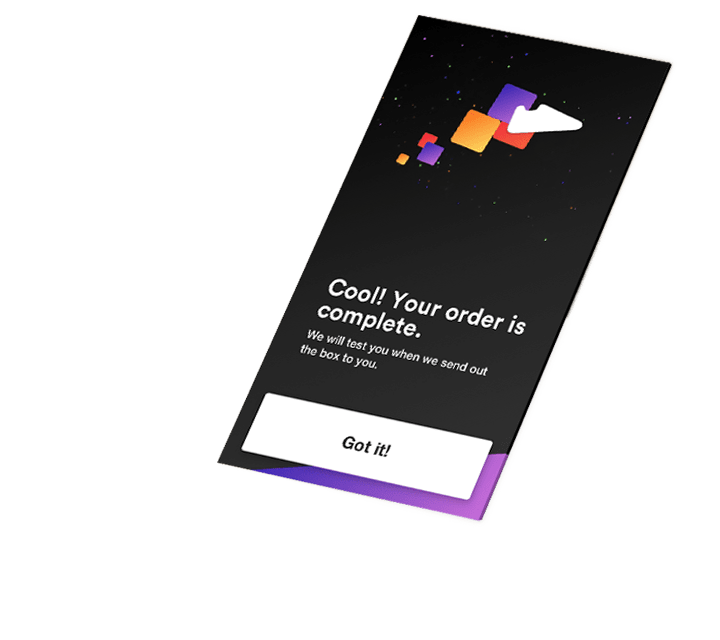 New minimal style for not only user interface but experience. Instead of digesting too many complex information, I simplify it by using video and couple pictures to display each service content. All you need to do is tap, tap, and done. You take photos every day, why not take some more? 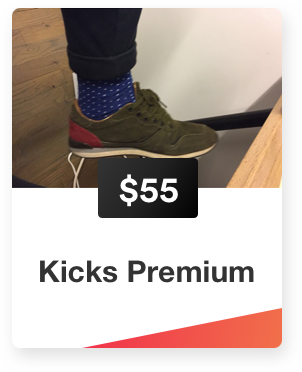 Once you select a service plan, all you need to do is take a few photos of your sneaker. Show us the restored parts as detailed as possible. 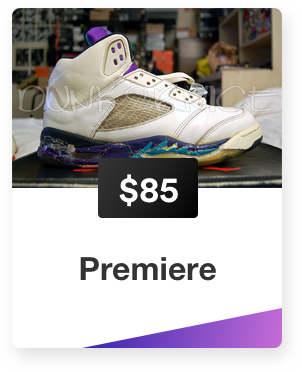 Each sneaker will be packaged individually and valued as our own. I use price tag + color theme to arrange each order. Easy to edit, easy to deal. 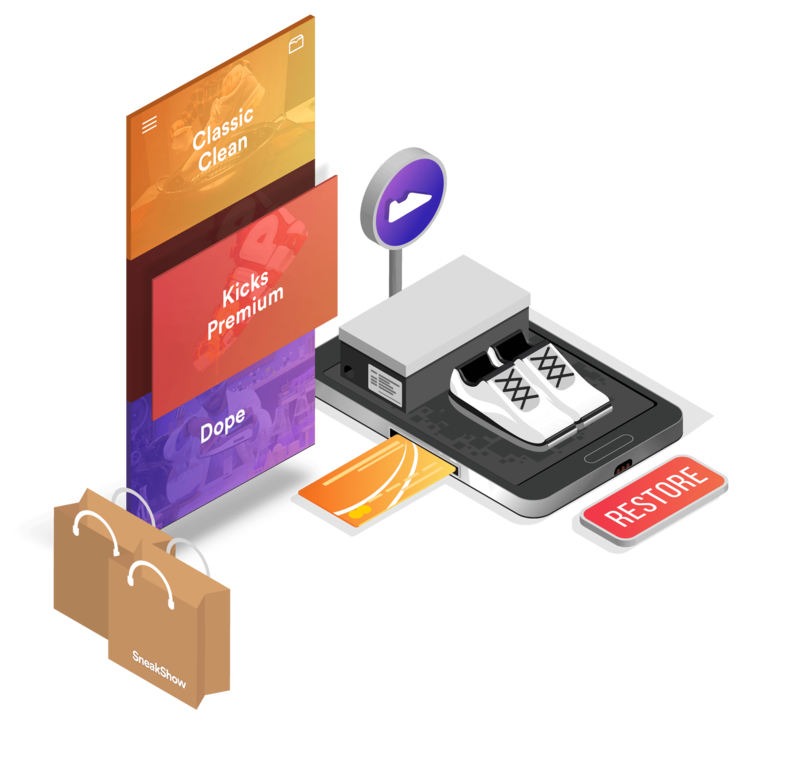 Its optimization works for a multi-functional, versatile design. 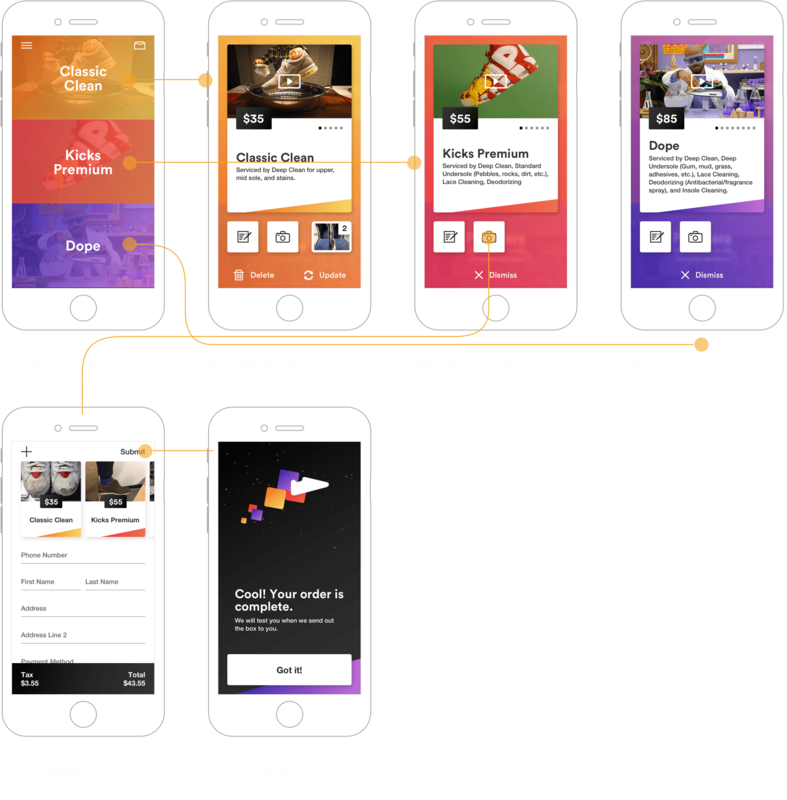 The wireframe process was to depict the arrangement of the mobile apps content, including interface elements, navigational system, and how they work together well.